← Twenty-first stop on the DWJ blog tour — The Functional Nerds! Who likes this novel? 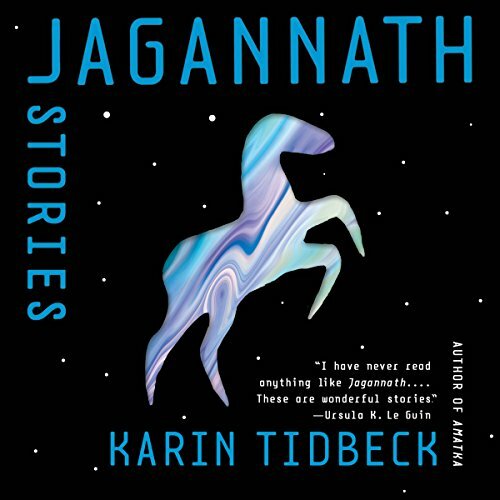 Jeff VanderMeer, Christopher Priest, Paul Kincaid, the BSFA, the John W. Campbell Memorial Award jury, … I was very excited when Tidhar announced a multi-book audio rights deal with Audible, and Osama is here much, much sooner than I expected. Delightfully so! I expect to start listening tonight, pushing my planned next listen of China Mieville’s Railsea (due out tomorrow) off a day or two. 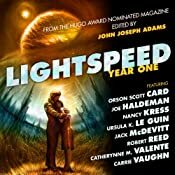 ALSO OUT TODAY: Lightspeed Year One: From the Hugo Award Nominated Magazine which is a (slightly incomplete in audio) anthology from the excellent online/e-zine Lightspeed, edited by John Joseph Adams. The Skyboat Audio production collects the high-production value podcast of the first year of the magazine, including stories by Orson Scott Card, Joe Haldeman, Nancy Kress, Ursula Le Guin, Jack McDevitt, Robert Reed, Catherynne Valente, and Carrie Vaughn (among others, such as Eric Gregory, …) and is narrated by Paul Boehmer, Emily Card, Gabrielle De Cuir, Rosalyn Landor, Stefan Rudnicki, Robin Sachs, and more; and it comes in at a bit over 13 hours. 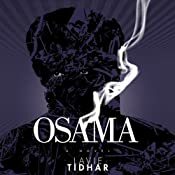 This entry was posted in link and tagged lavie tidhar, osama. Bookmark the permalink.